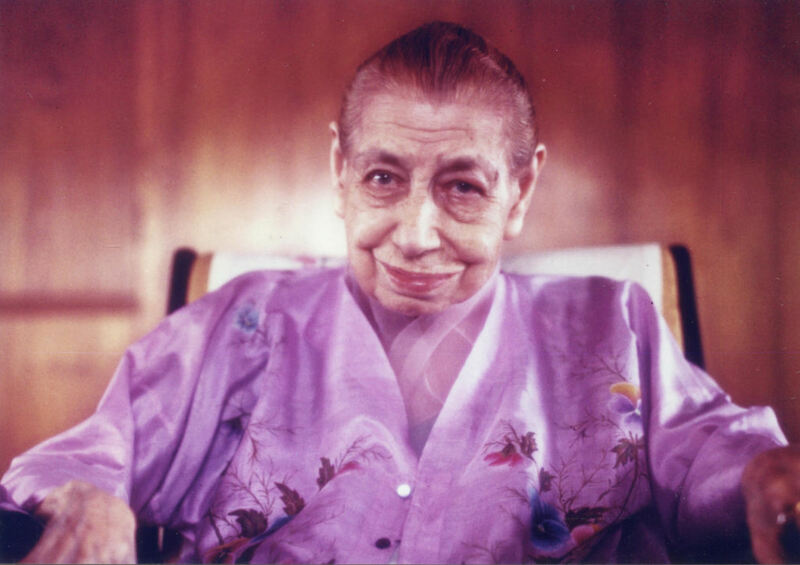 A pool of online radio stations with musical melodies, recitations, readings, audios and chants related to Sri Aurobindo and The Mother, being broadcast 24/7, to help you in your path of Divine Sadhana. To tune in, please use the right hand menu if accessing it from a Computer or use the buttons just below the page, if using a mobile device. You can also download the mobile app for your device.